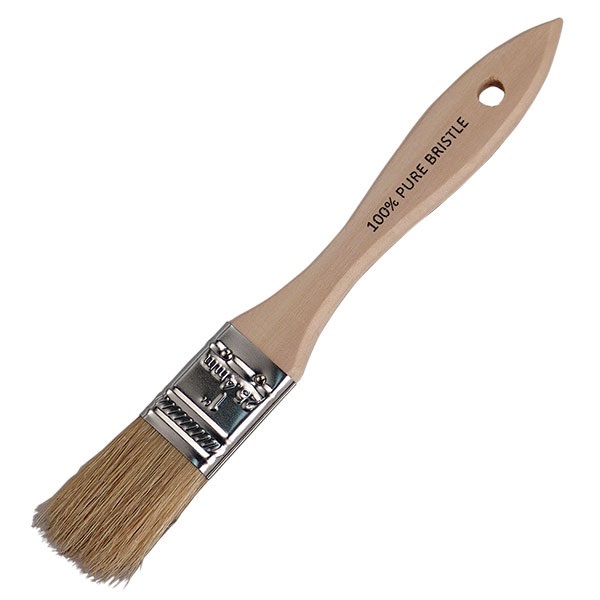 100% natural bristles hold more paint and spread smooth. Wood handle, disposable. Work excellent for brush-on applications such as POR-15®, Bill Hirsch, and TP Tools® Rust Cover Paints. Using these for a craft class - building frames, boxes, etc.